How Often Should You Take A Physical? Prescription Overdose is the Number 4 Killer in the U.S.
Why Do People End Up On So Many Medications? Why So Many Medications for High Blood Pressure? We are all obsessed with numbers in our lives — our age, our weight, our height, etc. But there are some numbers that can literally save your life, but only if you know what they are and understand what they really mean. Heart disease is the number one cause of death today. Cancer is number 2, Diabetes is number 3, however, Diabetes is the number one killer in the African American community. When you have all 3, like many people today because of eating GMOs and living and working in toxic environments, it is a perfect storm for an early death. 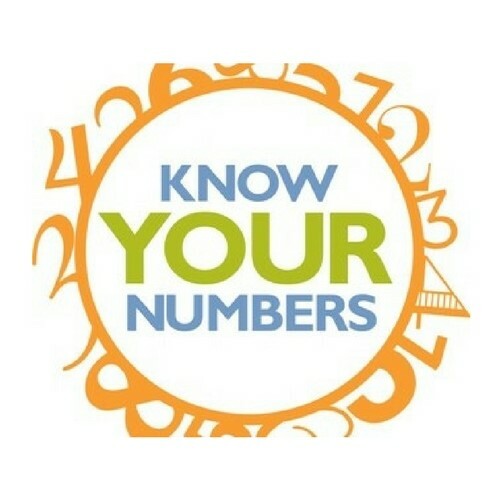 Many people are 30 days away from some type of PREVENTABLE illness or disease, and to prevent it all they need to do is bring their numbers back in range, but the problem is most people don’t have any idea what their numbers are supposed to be.